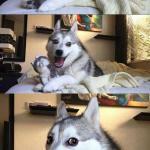 Very creative meme. 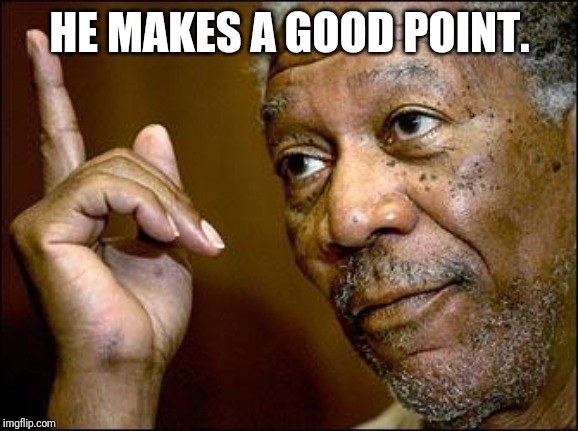 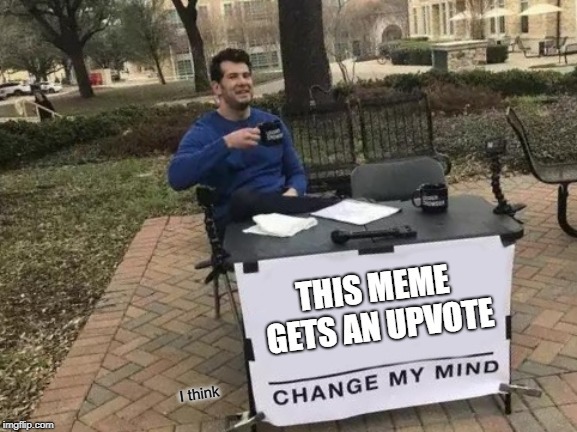 Up vote! 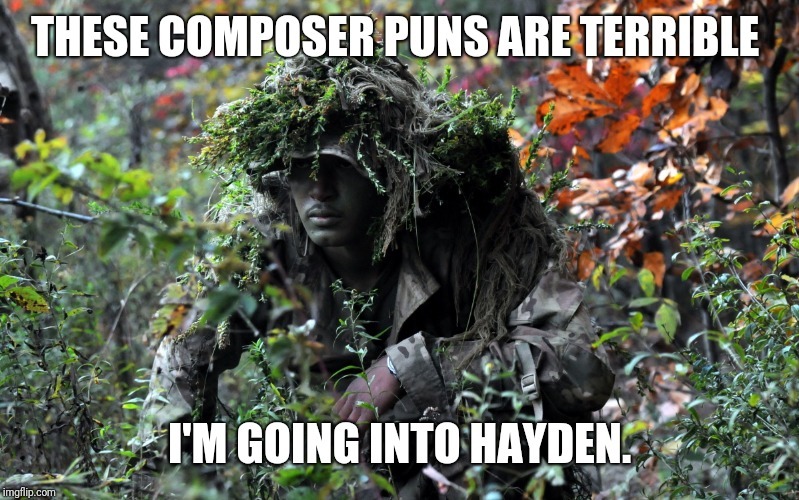 Bad musical pun from me, sorry. 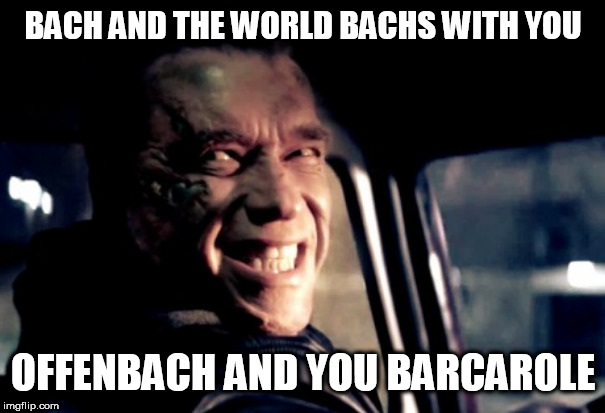 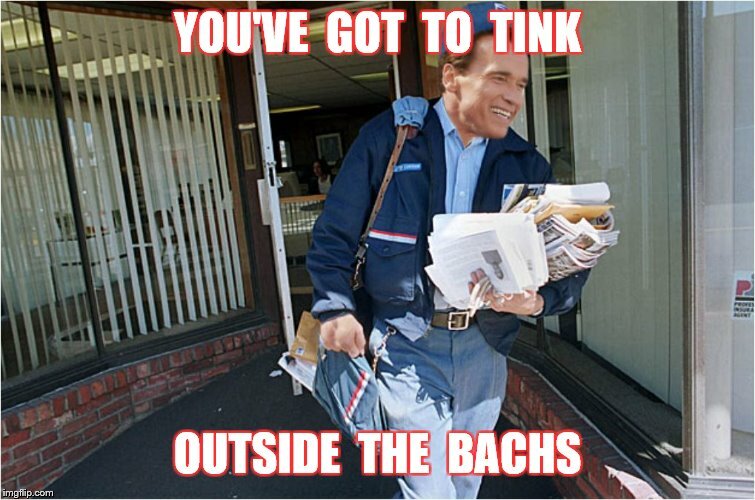 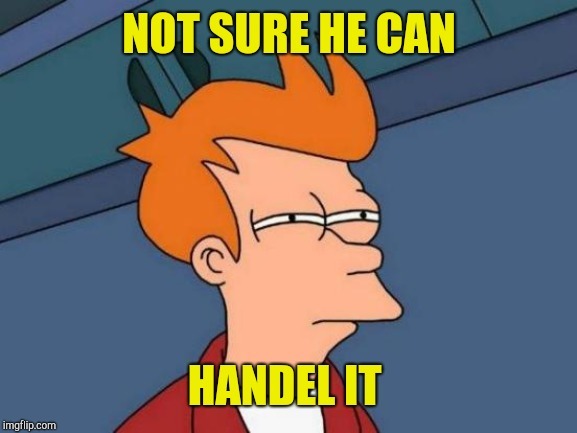 THEY ASKED ARNOLD SCHWARZENEGGER TO PLAY A COMPOSER IN A MOVIE; HE SAID, "I'LL BE BACH!"